Justin Hopper graduated in 2000 from Stephen F. Austin with a degree in Finance. 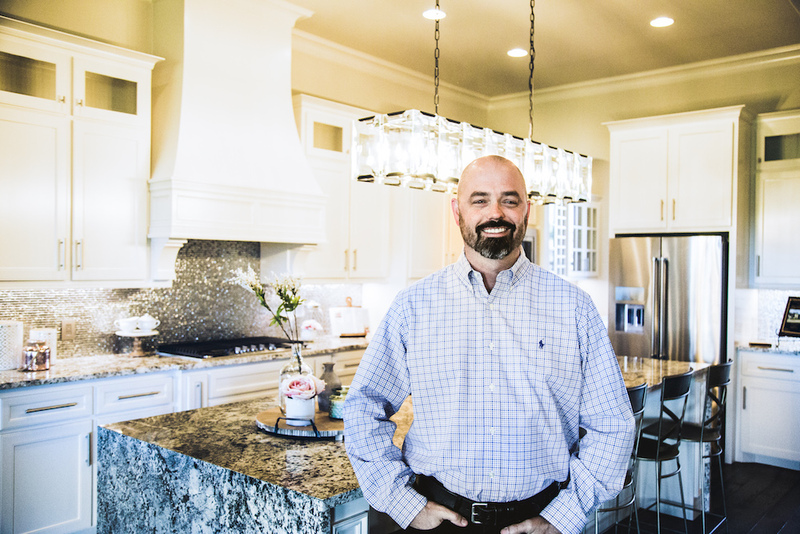 Shortly after college, he began his career as a loan officer in the DFW Metroplex. In 2007, Justin decided to move to Granbury and begin a new endeavor. He and his father, Johnny, partnered up to create what is now, Hopper Custom Homes. 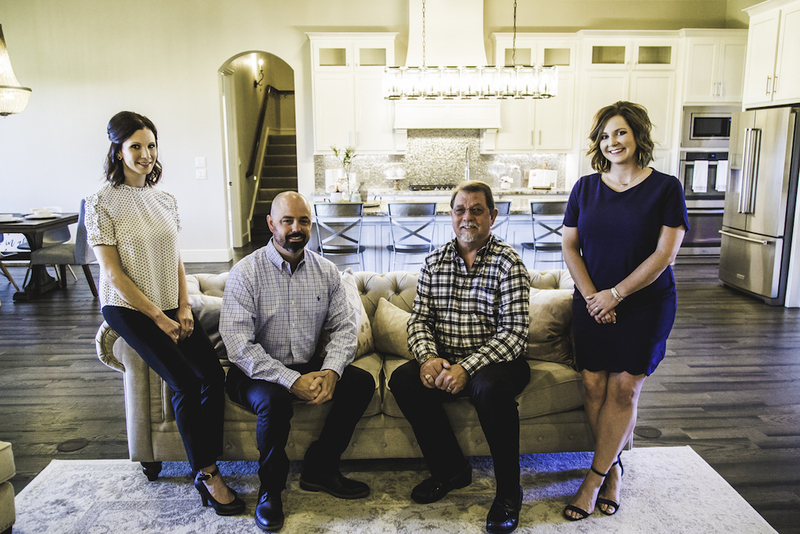 Justin’s certifications in building licensures and knowledge of finances coupled with Johnny’s 40+ years experience in construction, has grown to be the sought-after team for a boutique builder in the Granbury, Aledo and surrounding areas. 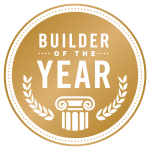 Justin was Vice President of the Hood County Builders Association from 2013-2015 and has been a board member since 2010. 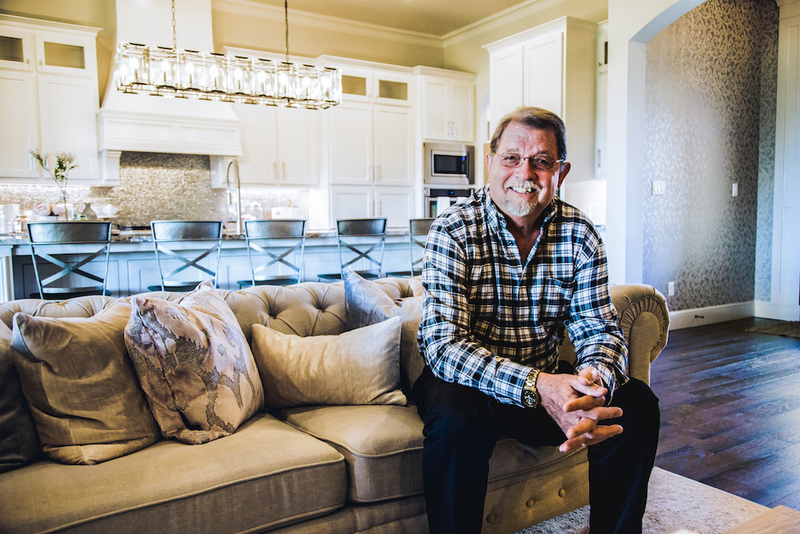 Johnny Hopper began his construction career in 1976 when he started his own custom cabinetry shop in the Haltom City area. He began building homes in that area in 1980. His attention to detail is unprecedented and is a big piece in creating the value in the Hopper name. In 1998 he sold the cabinet shop and moved to Blue Branch Ranch where he began developing the property into the home-sites it is today. Sissy Bevan, Office Manager, is Justin’s sister-in-law. Her career with numbers began in banking in 2006. 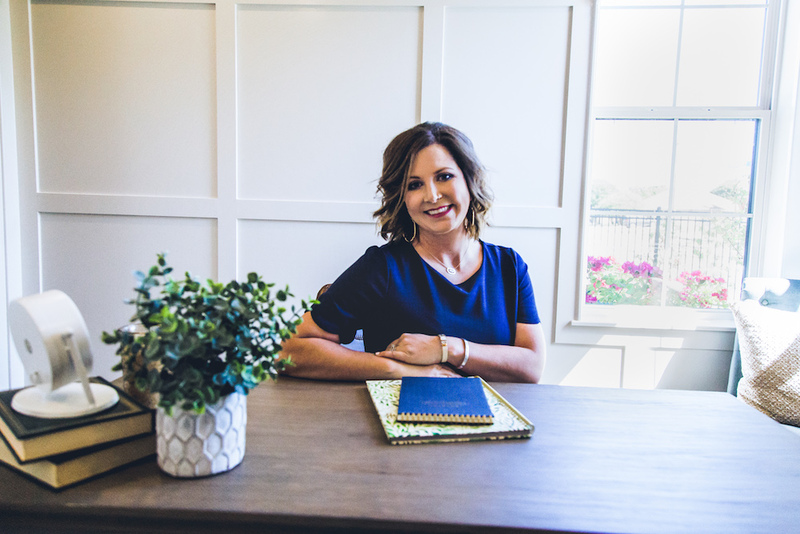 She has been on-board with Hopper Custom Homes, keeping the Team organized, since 2014 and is an essential part to the day-to-day operations of the company.